Yoga is an experiential philosophy, one that can only be understood by using our body to do the asanas. This way we cultivate intuition and the ability to be more self aware and listen to our bodies. 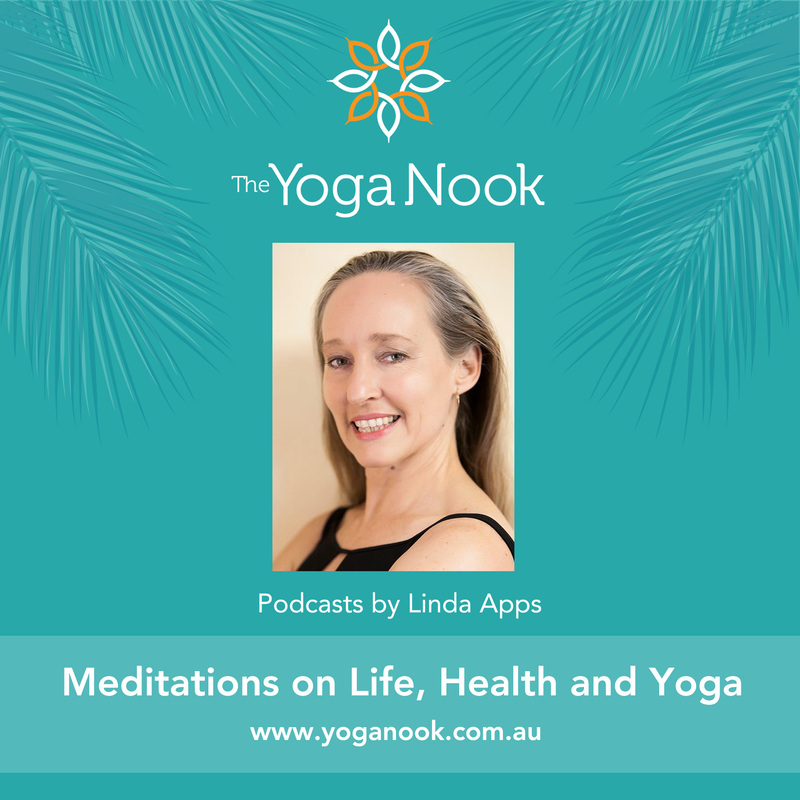 Iyengar yoga emphasises alignment in the asanas – physically, mentally and emotionally – so our whole being can be present in an active meditation. Students are encouraged and enabled to develop their own yoga practice. The physical discipline of yoga involves the practice of asanas or poses. Asana practice builds longterm health and stamina, improving flexibility, muscle tone, immune response and circulation. The mental discipline of yoga teaches self-awareness, deep concentration and mindfulness, enabling students to respond calmly and with focus even in very stressful situations. The spiritual disciplines of yoga encourage the practitioner to look beyond individual gain and value the connections that sustain all life on earth. 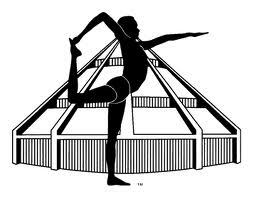 Iyengar yoga places particular emphasis on the precise and careful attention to physical alignment. It insists on balanced and integrated development, and emphasises postures to develop strength, endurance and suppleness – physically, psychologically, mentally and emotionally. Iyengar yoga can be practiced by children and adults of different ages and levels of well-being. With the help of equipment such as chairs, bolsters, straps, sandbags, weights and ropes, even those with limited flexibility or health can practise and benefit immediately.